Photos of the Goshen Millrace in February 2010. The Millrace was empty due to the construction of a pedestrian/bike tunnel under the busy Plymouth Avenue to connect the paths on each side of the road. 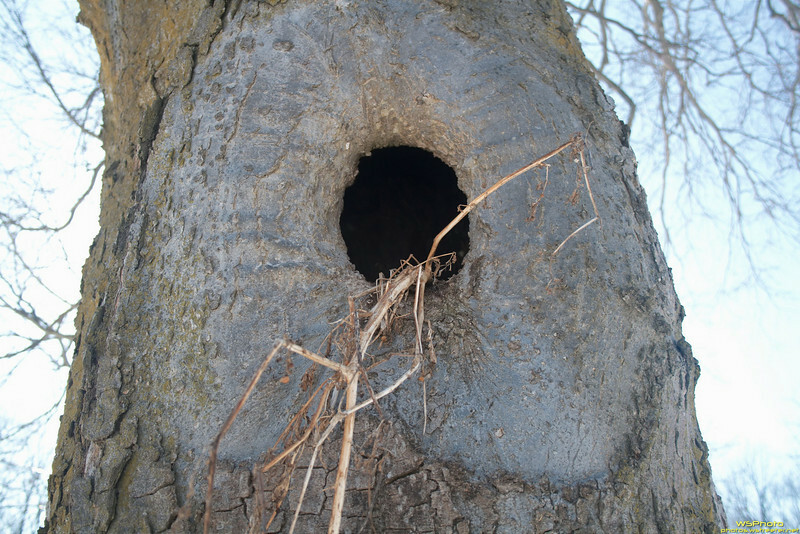 A hole in a tree evidently used for a nest. I wonder what's in there?